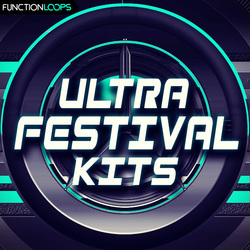 Ultra Festival 2016 is kicking off and we deliver a fresh collection of EDM content for all producers out there seeking world class sound in their tracks. 7 x Key-Labelled construction kits, guaranteed to blow your speakers. Inspired by the headliners of the festival. 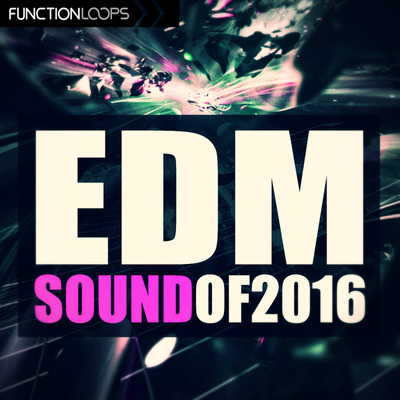 Product loaded with amazing melodies, grooves and various ideas for any EDM producer. 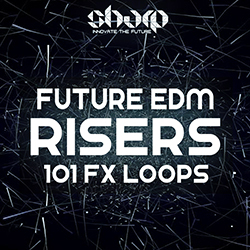 Each kit is packed with Drums, Basslines, Melodies, Leads and Effects. You will find Stems, Loops, MIDI files and Presets for Sylenth and Spire VSTs. 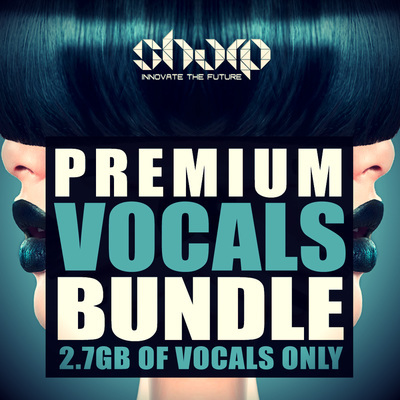 Maximum flexibility to edit the kits and get inspiration for your music. Use the Stems to get exact arrangement as you hear in the demo, the additional versions of 4-bar loops can be handy, so we've attached them too (the melodic, bass and drum parts). All content is BPM and Key labelled, 100% Royalty-Free. Let's make the crowd follow your sound!